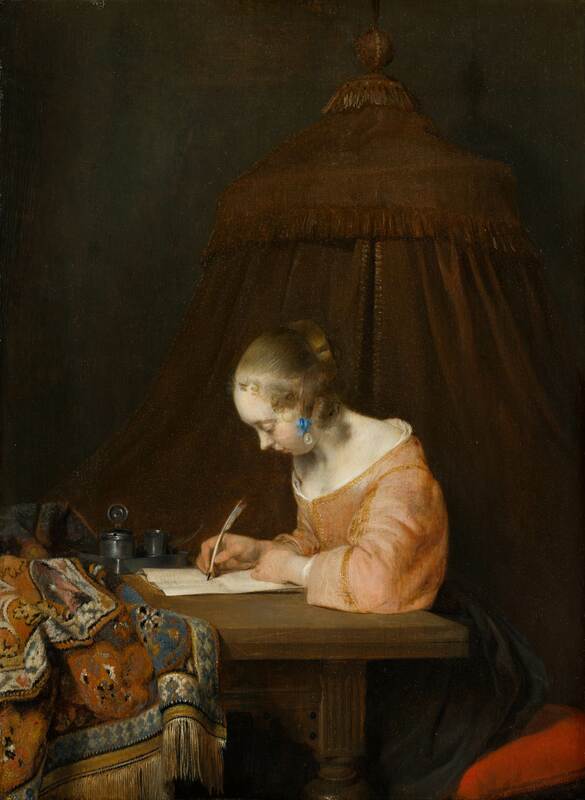 March’s theme for the Telegraph Creative Writing Group short story competition is ‘Money’, set by Pavlovaqueen, who once took me to see some of the finest treasures of the Dutch Golden Age at the Mauritshuis in the Hague. So, I’ve set ‘Gold, and blue…’ my short story about a legacy, amongst scenes of unashamed plagiarism of Dutch 17th century art. I really enjoyed writing it! The Telegraph Creative Writing Group October Competition sets a theme of ‘Life Change’. I’ve had a story about Voltaire knocking around in my computer for a while, although it’s mostly concerned with the writing of his first drama ‘Oedipe’, interwoven with that of the relationship between the Duc d’Orleans and his daughter, the Duchesse de Berri. 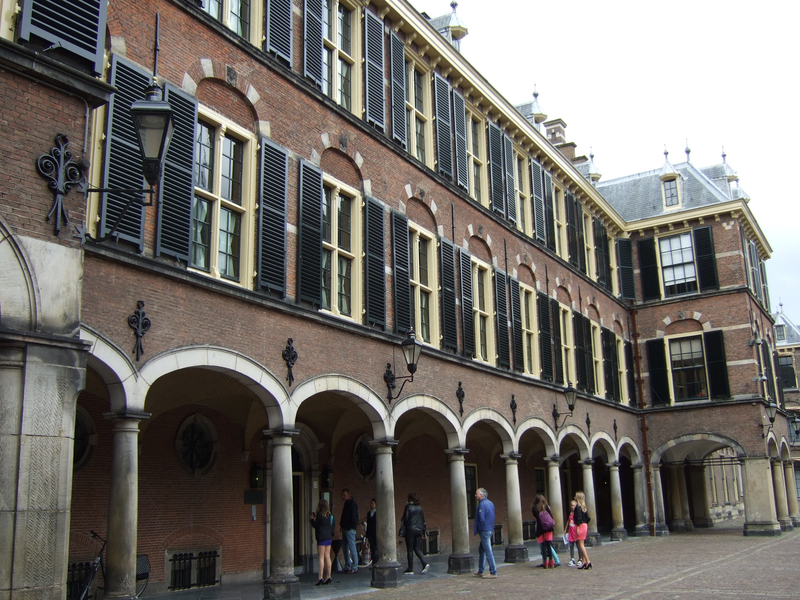 I’ve just visited a good friend in the Hague, and as we were walking around the older parts of the city I started to think about Voltaire meeting his first love there, about 300 years ago. His late teens and early twenties make a great coming-of-age story. I hope I’ve done justice to it in ‘The Best of All Possible Worlds’. I’m using the newly launched website, Write-Track, to set and track writing goals. I haven’t encountered anything quite like it before and I’m uncertain how it’s going to work (but hopeful). Having recently finished my Open University Creative Writing modules, I felt the need for an online mechanism to set deadlines and share progress. 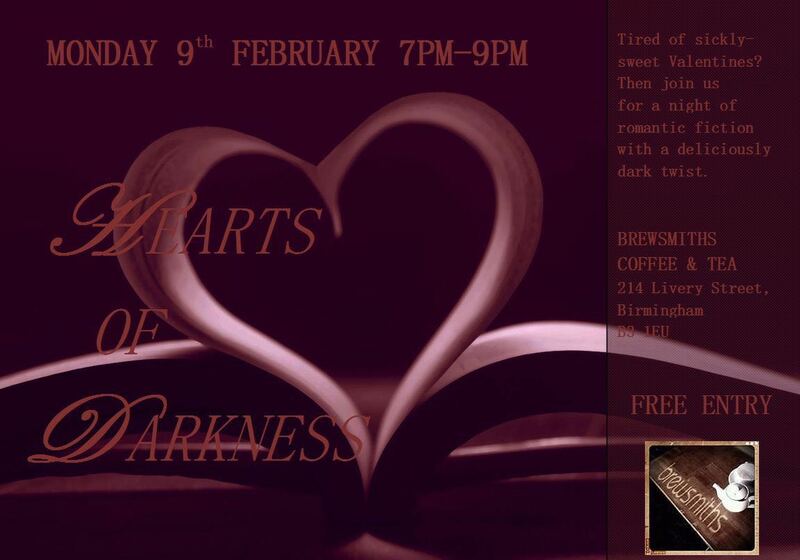 I’m going to track the development of a short story I’m writing for the October Telegraph Writing Group Competition. The month’s topic is ‘Life Change’. 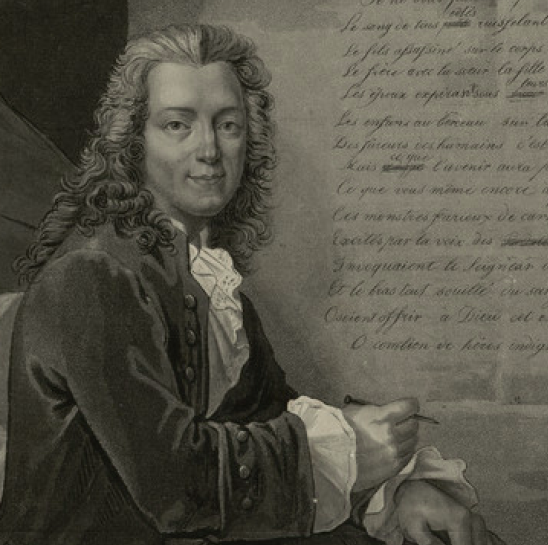 The early life of Voltaire is a long standing interest of mine (i.e. novel idea that was shelved), and his imprisonment in the Bastille at the age of 22 years was, for him, a life-changing event. He went in as Arouet, a frivolous, immature dilettante, and came out as Voltaire, a philosophe, a literary poet, and a playwright. I’m going to start with his arrest and imprisonment, integrate flashbacks to his earlier life and end as he commits to his career in the belles-lettres. Today I’ve translated, roughly, from the French the account in ‘Archives de la Bastille’ of his arrest and initial interrogation, as well as a love letter he had in his pocket when he was arrested, and which wound up in the Bastille’s records. 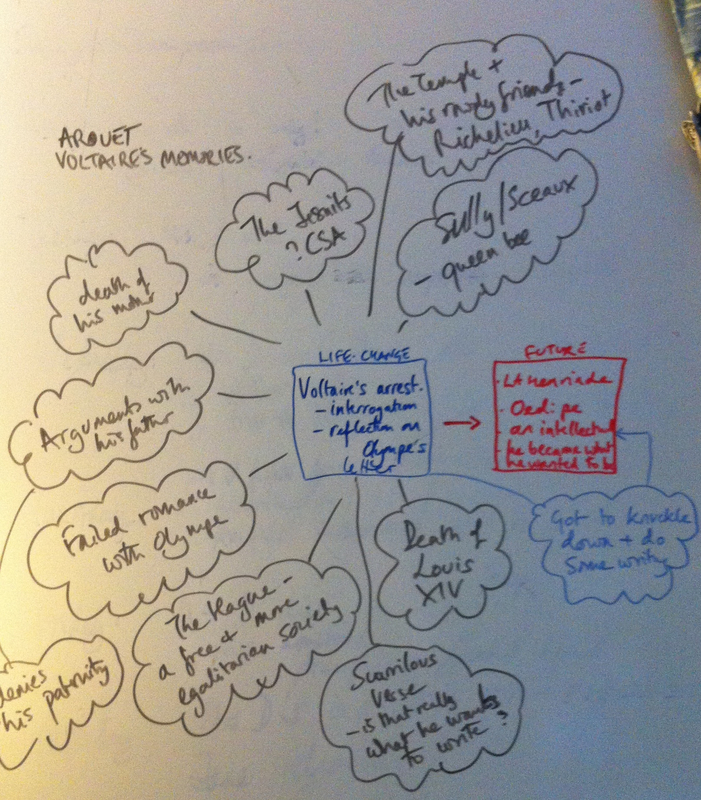 I’ve made a blob diagram of some of the elements of the story on my whiteboard (a present from my husband). I’ve also drafted the first scene, Arouet’s initial arrest. 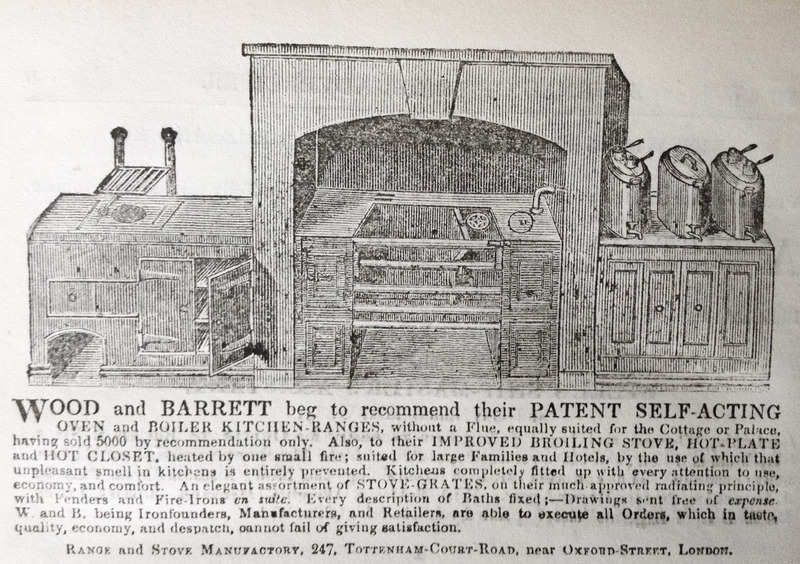 After reading the advertisements in the Yearly Journal of Trade, 1837-8, I have been fortunate enough to obtain a fine cast-iron range, with a patent self-acting oven, for the house in Newhall Street. 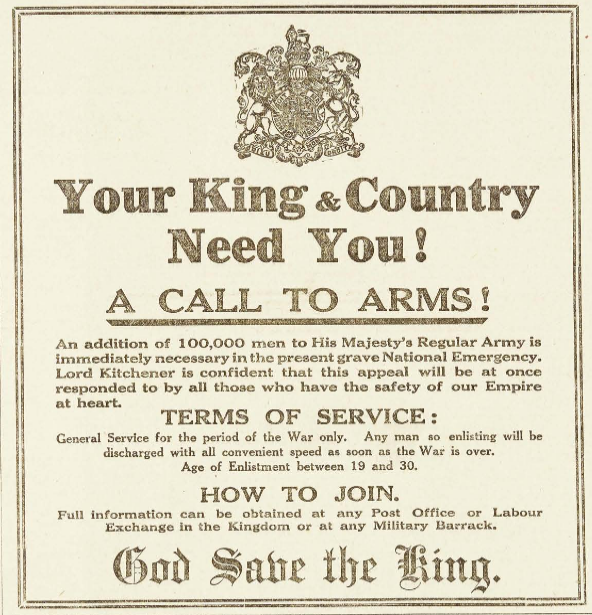 It was ordered especially from London. 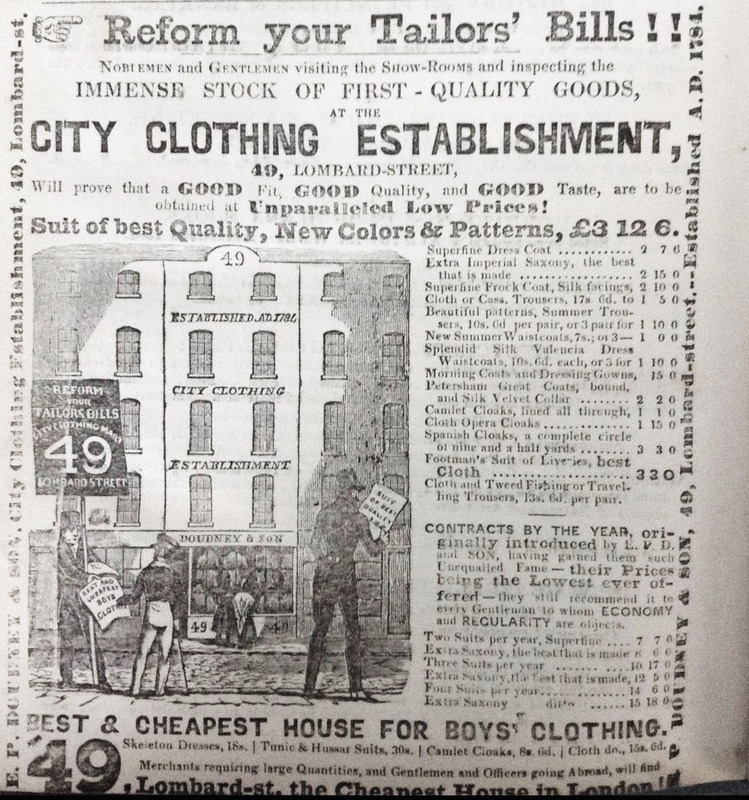 I also discovered a quality outfitters, offering clothing suitable for well-dressed gentlemen. Sadly, though, apart from Hygeiana, Mr. Goss’s excellent publications, the Medical Admonitors, suitable for general perusal, but offering the most important moral precepts to both the aged voluptuary and the youthful prodigal, appear to be out of print. I was inspired this month by Margaret Attwood’s ‘Negotiating with the Dead: a Writer on Writing’ in which she expands on the theme of Death, on a writer’s journey into the Other World, where the dead dance and the stories live. Accordingly, ‘Death at the Red Rose’ is a tale of a dead body, and I’ve started working on a play about an inquest for one of my OU assignments.